A script is a necessary evil that makes actors wear different shades of personalities. In order to look perfect for a role in a movie, things go upside down. And one of the things that have always astonished us is the weight-loss norm, where celebrities go too far to look perfect and more realistic the way their character demands in films. Losing weight in a short time is a challenging process for actors and today we bring you seven hottest celebrities who went too skinny for a role. Angelina Jolie is one of the sexes women of the entertainment industry. She is known for losing weight for her directorial debut, Unbroken. She followed the same diet the actors followed. It was close to nothing. Emily Blunt is one of the most demanding actresses in the world and she had shed some pounds for her film ‘The Devil Wears Prada’, where she played a perfectionist assistant. She was on a starvation-kind-of diet. Lisbeth Salander in ‘The Girl With the Dragon Tattoo’ was her for Rooney Mara. And her weight loss was one of the most astonishing one in the industry. For her role, she turned her hair black, got piercing and went a n hard diet. We have all seen her dancing with her curvy booty, Beyonce dropped 20 pounds for her role in Dreamgirls in 2006. She followed a rigid diet plan. It was 2010’s thriller Black Swan which made her lose some pounds for playing Lily. She shredded 20 pounds through hard training and diet. 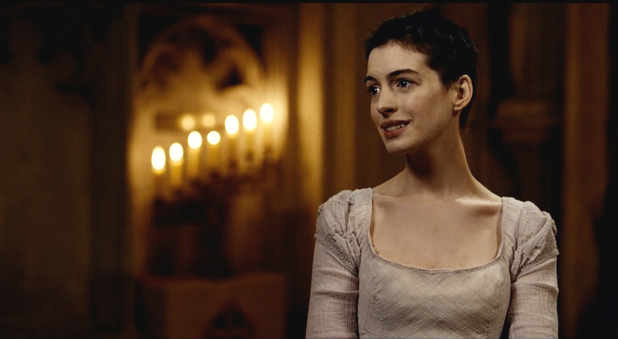 Playing a sick character like Fantine from Les Miserables, she was also sick of telling people about the diet she had for the role. 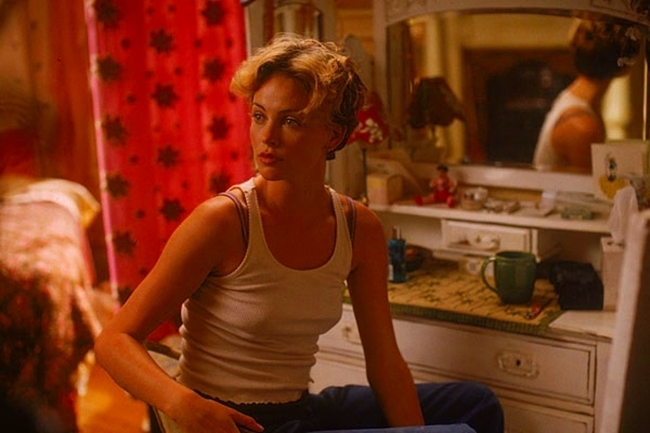 In order to play a dying woman, Charlize Theron played the role of Sara Deever in the 2001 film Sweet November. She was on a highly strict hard diet.